On this week’s show, we hear from 2 of the best gun trainers in the nation at Gunsite Academy, on what they wish people would bring with them to the range and what people should leave behind. Barbara Baird interviews Ken Campbell and Ed Head. Barbara joins Carrie Lightfoot in lively conversation – in the same room for a change – about trending news, cool products and special events. Julie Golob offers advice in her series about flying with guns and talks about some bad stuff that can happen and how you can deal with it. Sponsored by Ruger and NRA Women. 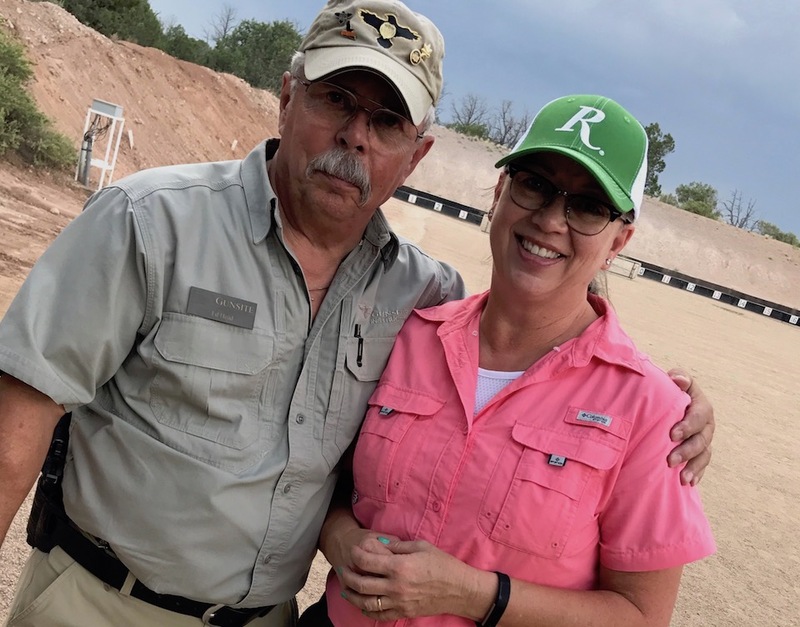 Barb interviewed this Gunsite rangemaster, Ed Head, for the show. Barb is fresh off a Remington-sponsored Gunsite Media event, where she shot all types of guns and learned more about the topic of this show. 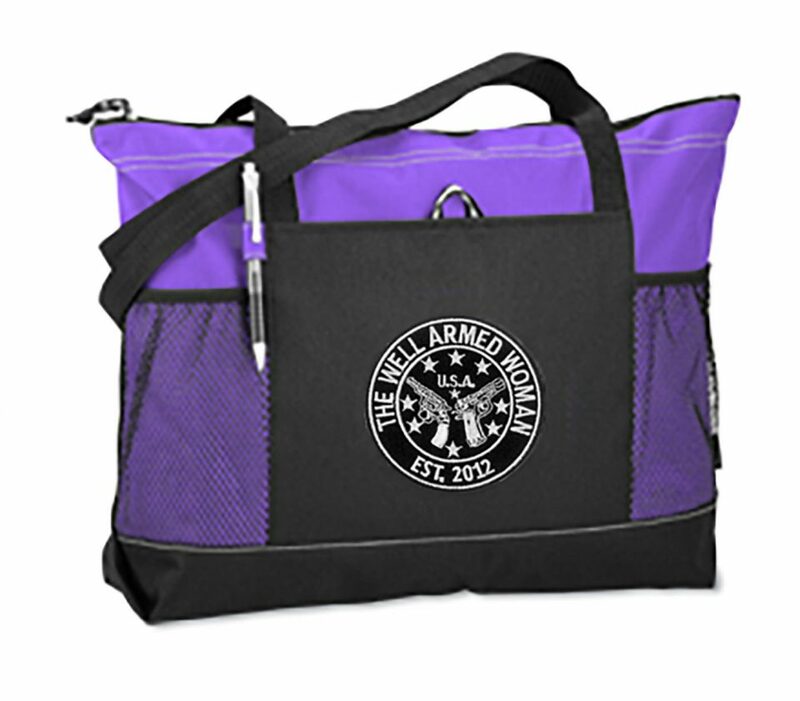 Carrie is planning for the next The Well Armed Woman Chapter Leader Conference, which will be held in Provo, Utah, at the end of September. She also welcomes a new staff member and COO of The Well Armed Woman, her daughter, Christine. 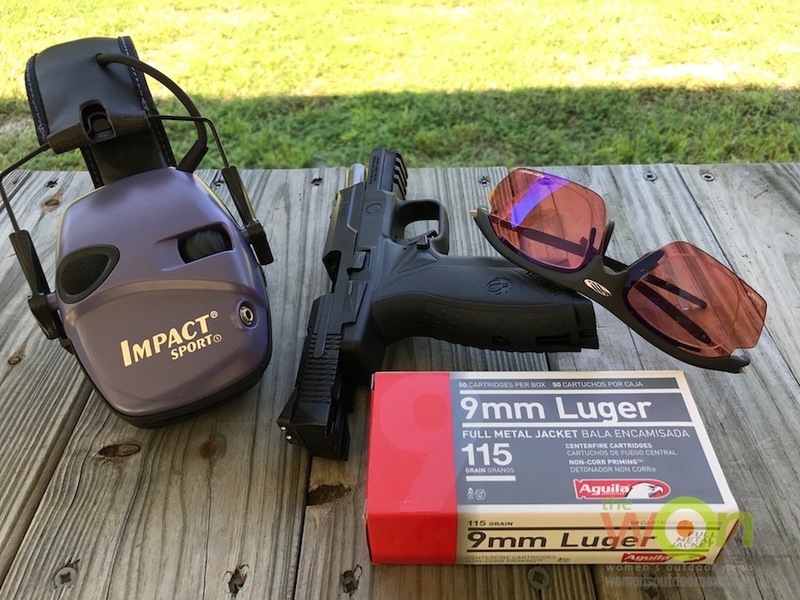 Carrie and Barb talk about what to bring to the range for training – including your attitude. Barb talked to 2 trainers at Gunsite Academy to get their views on the topic: Ken Campbell and Ed Head. Carrie mentions the Samaritan’s Purse organization and its efforts to relieve the stress of victims of Hurricane Harvey. 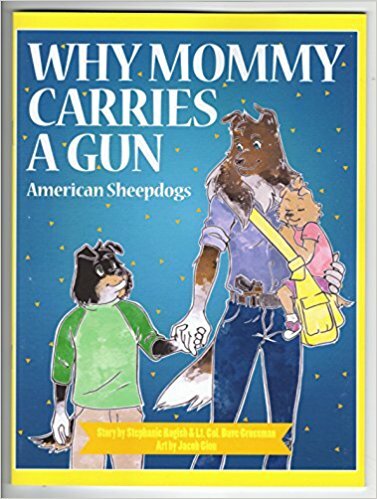 Barb says it’s time for gun owners to make informed opinions about how they feel about open carry to rallies. 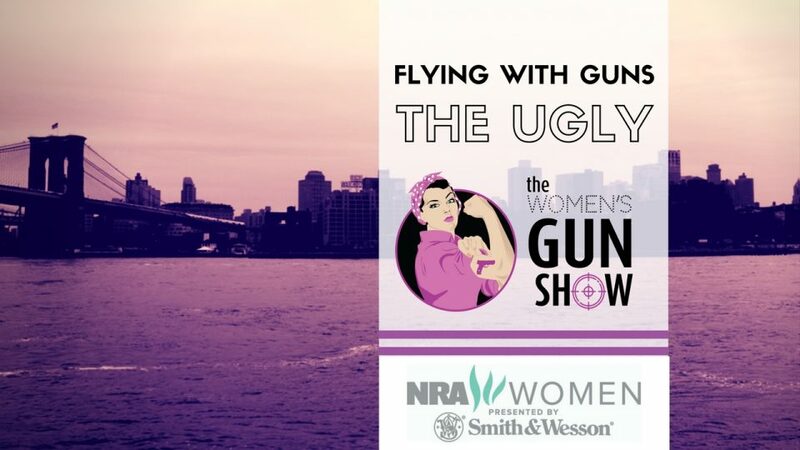 Competition shooter Julie Golob weighs in on this show with part 2 of her series regarding flying with guns – the bad. Sponsored by NRA Women. 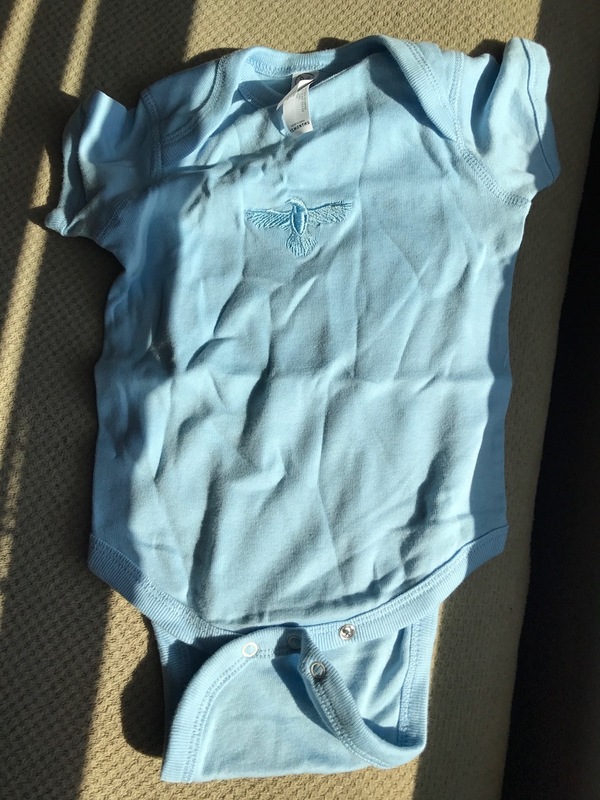 Barb purchased a way cute onesie with the Gunsite Academy raven logo embroidered on it for her new grandson. ($10) Not depicted at the site, so you may have to call if you want one. Sorry about the wrinkles, but it’s been in Barb’s suitcase all week. Barb likes the wide ranges of classes for women and teens found at Johns Creek Gun Range in Suwanee, Georgia.